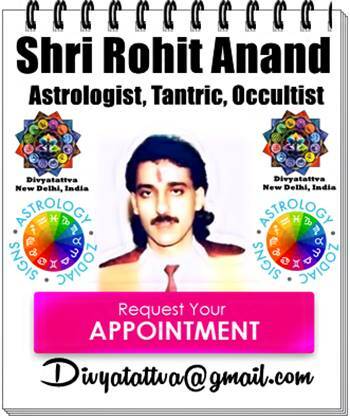 Divyatattva Indian Celebrities Horoscopes, Famous Personalities Zodiac Signs, Birth Details and Vedic Astrology Kundali Analysis. Kapil Sharma Top Indian Standup Comedian : Kapil Sharma has been one the most famoust and celebrity comedian in India who became popular with his shows like " The Kapil sharma Show" etc. 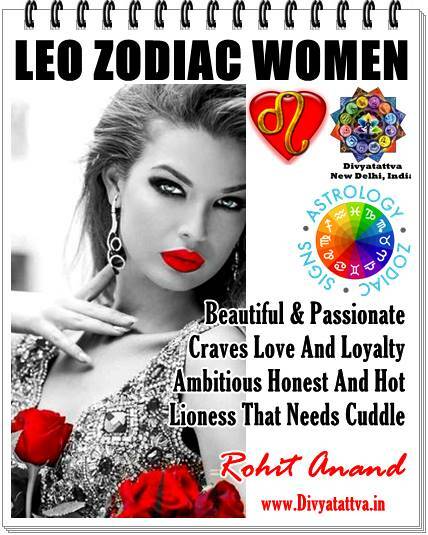 We have analyzed his horoscope and divisional charts as what made him so popular in the profession he is in and what made his acheive success in this filed with so much name and fame. We have also studied his kundli for his love realtionships, marriage and divorce. Sunny Leone Candian Born Indian Actress : Sunny Leone is a Indo-American model and actress who is quite famous for her bold and beautiful performances in Indian cinema and popular Tv shows like Big Boss and Splits villa. She has been most searched women on the internet for being in adult entertainment industry. 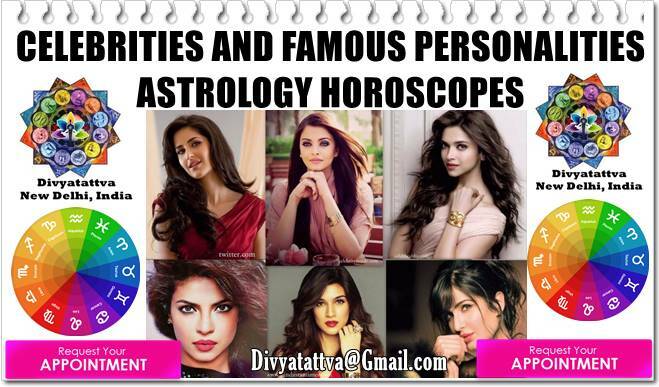 Know about Sunny Leone Zodiac Sign, Birth Charts, Horoscope and Love..